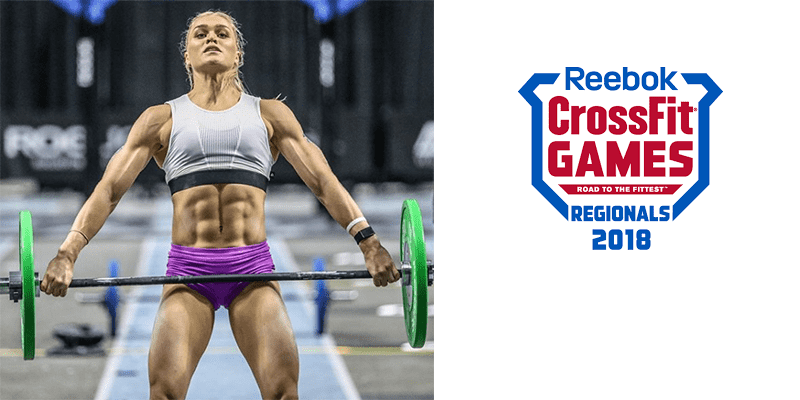 Katrin Davidsdottir has now secured 3 Event wins at The CrossFit East Regional. If you have any problems with the video then click to 01:43:35 for the action. 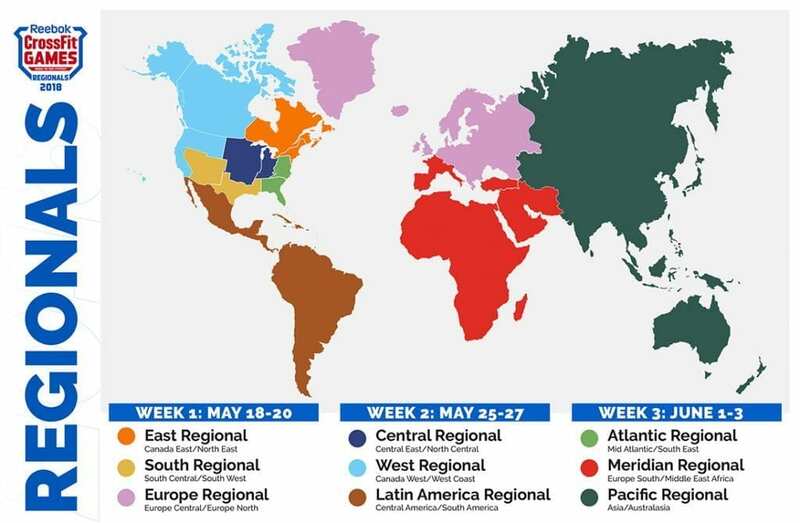 Individual Event 4 of the 2018 East Regional.